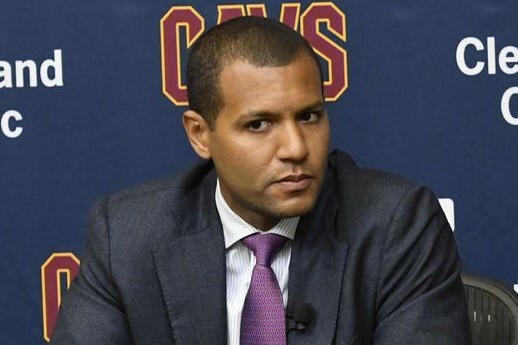 Was new Cavaliers General Manager Koby Altman channeling his inner Joel Goodson from the hit movie “Risky Business”? More on that later. Let’s get right to the surprising trade of Kyrie Irving to the Cavs biggest threat in the East, the Boston Celtics. This is a very risky trade for the Cavs considering that they gave up a four-time all-star in Kyrie Irving who they controlled for two more years even if he was unhappy, for Isaiah Thomas, an undersized, currently injured point guard, who’s terrible on defense and in the final year of his contract. And oh yeah, they made this deal with their Eastern Conference rival, the Boston Celtics! Yes the Cavs got a decent role player, who’s calling card is defense, in Jae Crowder, plus an unproven rookie center, in Ante Zizic. But I’m not sure how much they will really help the Cavaliers this season, which possibly could be the final season for LeBron James in Cleveland. If the Cavaliers are in a must win now mode, I feel, especially with the uncertainty of the hip injury Isaiah Thomas is dealing with, that this trade does not help them for this year, with the exception of owner Dan Gilbert reportedly saving $29 million in the luxury tax. However, if Isaiah Thomas and his seriously injured hip, that forced him to miss games 3, 4 and 5 of the Eastern Conference Finals against the Cavs, is able to get back to being 100% healthy, and Derrick Rose does the same, the Cavaliers will continue to be the best the Eastern Conference has to offer. But as they are constructed right now, I don’t think that the Cavaliers will be good enough to defeat the defending champion Golden State Warriors in the NBA Finals. Maybe the most exciting thing about this trade is the draft pick the Cavs got from the Celtics. It is actually the Brooklyn Nets draft pick, and Brooklyn could be the worst team in the NBA the season. That would mean the Cavaliers could end up with the most ping pong balls in the hopper (#APPBITH) with a chance to get the number one overall pick in the 2018 NBA Draft. Or the Cavaliers could take this Nets draft pick and potentially flip it for a big-time player which could mean a whole another story. 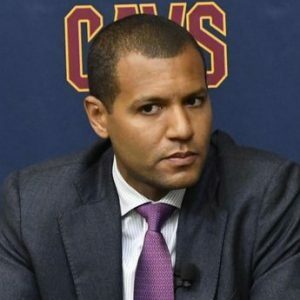 I was hoping that somehow someway new GM Koby Altman would find a way to trade for Eric Bledsoe, Josh Jackson and a draft pick from the Suns, or if Phoenix continued to be steadfast on not giving up Jackson, I might’ve taken TJ Warren and Jared Dudley and a draft pick along with Bledsoe. But the Suns wouldn’t budge, so Altman took, I guess, the next best deal. Could he have done worse? Sure! 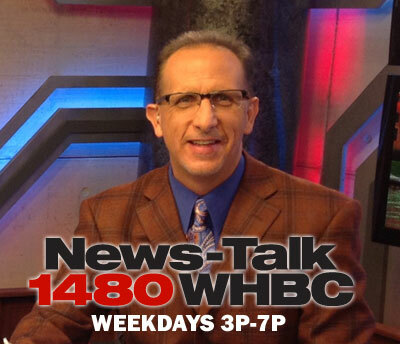 Could he, or maybe David Griffin, if he were still the Cavaliers GM have done more? I think so! Now I’ve been wrong before on trades, but I’ve also been right. But Altman is the man in charge and it looks like he took the mental approach of Joel Goodson, Tom Cruise’s character in the movie “Risky Business” and went with, “Sometimes you gotta say, what the f***, make your move”! And boy did he ever! Is this the end of the “Soap Opera” that is the 2017-18 Cleveland Cavaliers? I highly doubt it. I’m sure there’s plenty more drama to come. 8 Marcus Smart PG 6’4 – 225 – SPH – Oklahoma St.
14 Cleanthony Early PF 6’8 – 220 – SR – Wichita St.
15 Gary Harris SG 6’5 – 210- SPH – Michigan St.
19 T.J. Warren SF/SG 6‘8 – 230 – SPH – North Carolina St.